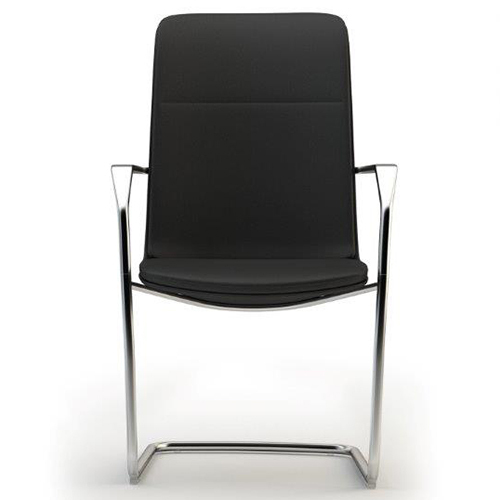 At home in multiple working and meeting environments, Calders personality can change from contemporary to classic, depending on the fabric or leather chosen. 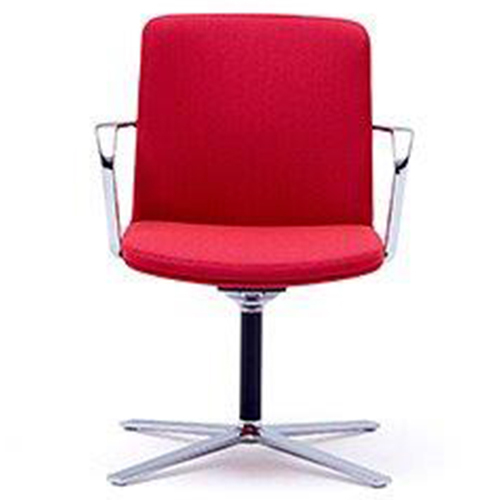 Calders distinctive aesthetic is achieved through an elegant sculptural cast aluminium arm, which integrates with a slimline shell and luxurious upholstery. 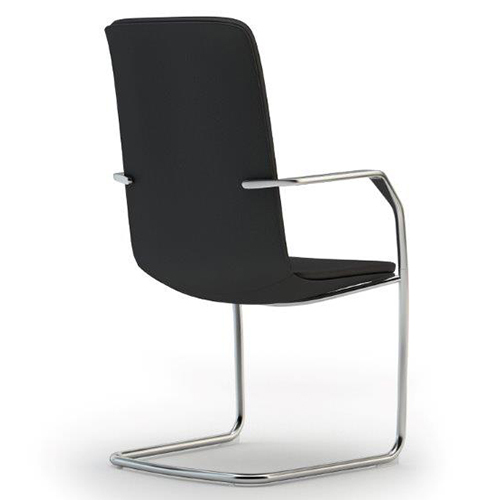 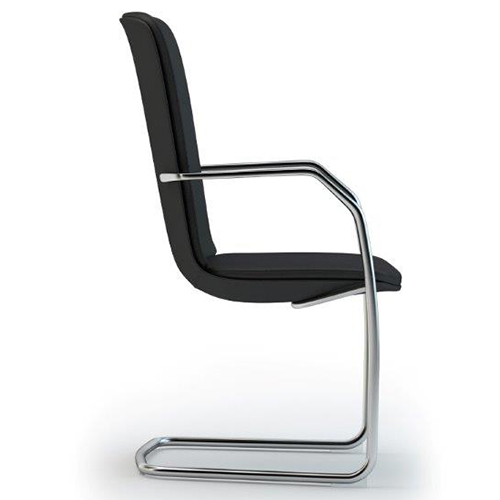 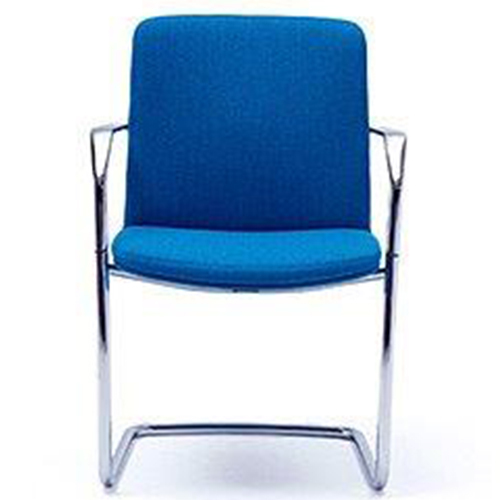 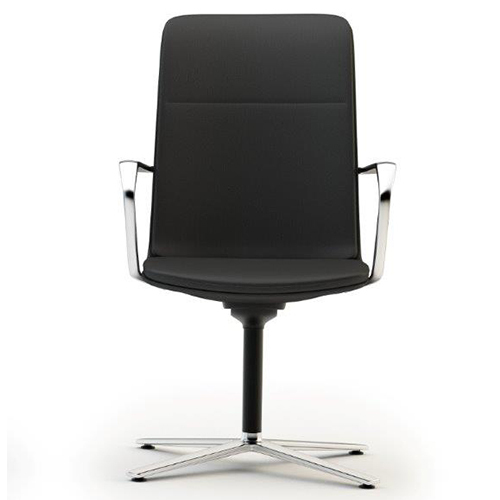 The classic executive meeting chair comes with a cantilever or a four-star base, and has three design options, all of which are available in both mid and high back versions.